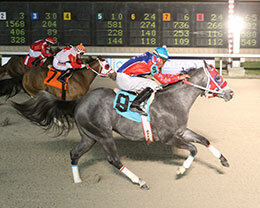 VINTON, LA—APRIL 20, 2019—Delta Downs wrapped up its opening week of racing for the 2019 American Quarter Horse season on Saturday night. 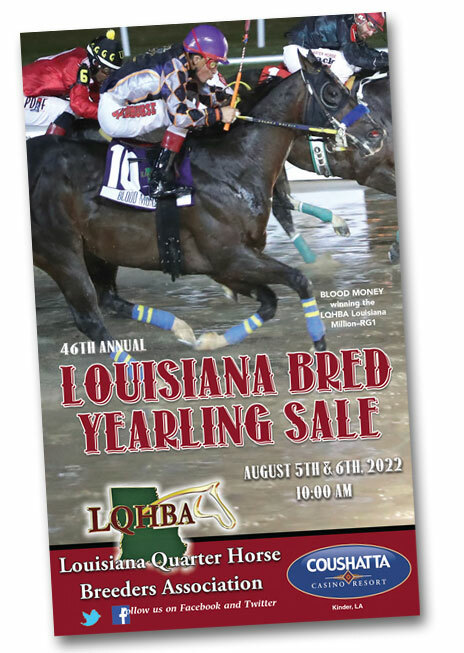 The 10-race program featured the $40,000 Louisiana Purchase Stakes (see related story) and eight trials for this year’s $104,705 Old South Futurity. 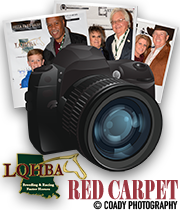 The fastest qualifier for the Old South Futurity was Bill Manning and Steve Jordan's Chicks Ivory House, who won the sixth trial of the night under jockey Modesto Pina. 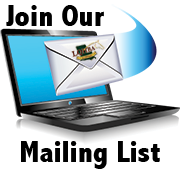 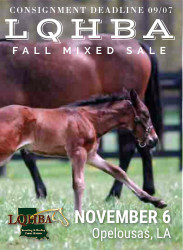 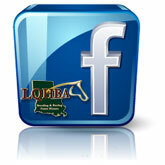 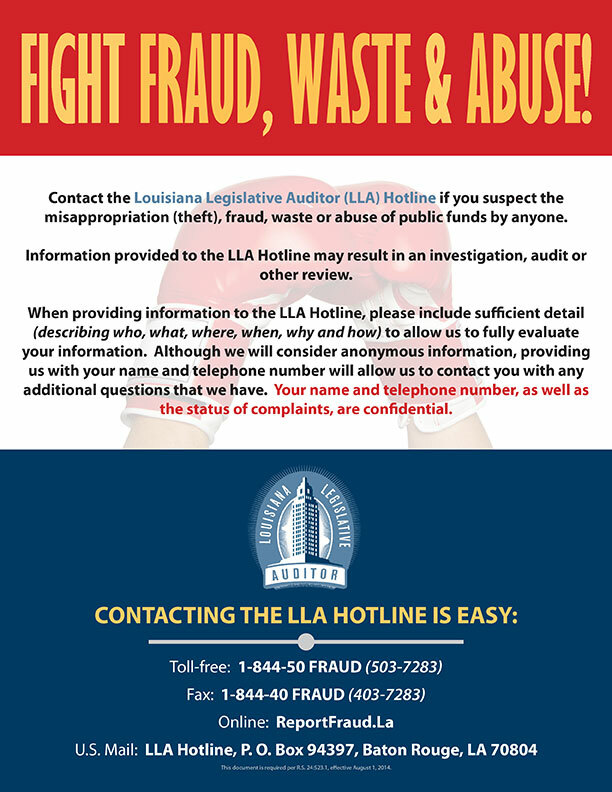 Need a 2018 LQHBA Fall Mixed Sale Catalog?